The Huffington Post recently revealed Rinna was leaving the soap with plans of hosting her own talk show. Is Lisa Rinna Heading Back to Days of Our Lives? 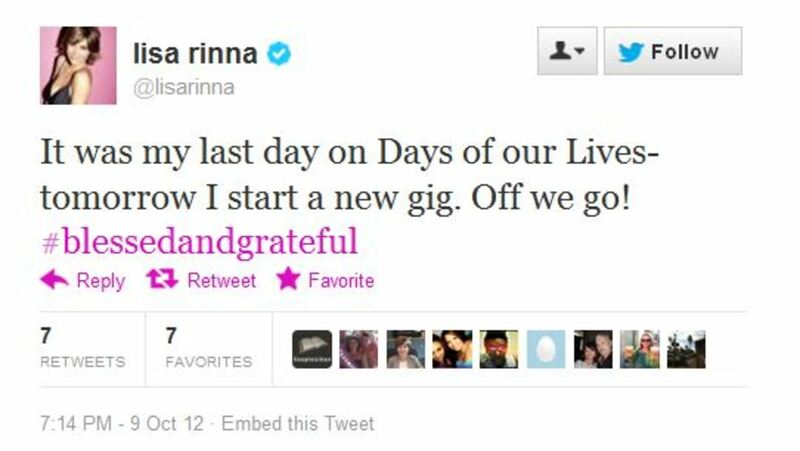 Lisa Rinna Leaving DAYS to: "Do All of The 500 Other Things She Loves to Do"